Written by Jan Svankmajer (from Marlowe, Grabbe and Goethe). Read by Andrew Sachs. Scene 1: An actor’s dressing room. Seated in front of a mirror, wearing a false beard, costume and make-up, protagonist reads from a script. no wiser than I was before. knowledge gained is far from bliss. through blackest magic and dark alchemy. 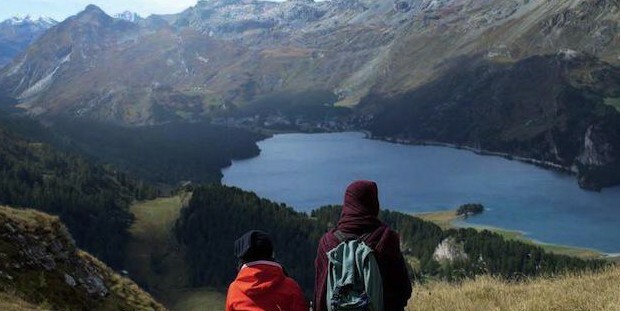 The first thing you notice about Clouds of Sils Maria is that it looks different. There’s a sense of urgency here that’s not even close to being justified by the narrative – well, in the sense that there is a narrative; this being one of those rare, refreshing films for which it can be said, for decent stretches of its running time, “nothing happens” – and it’s an urgency that can be located most obviously in its transitions and in its occasional bouts of double exposure.